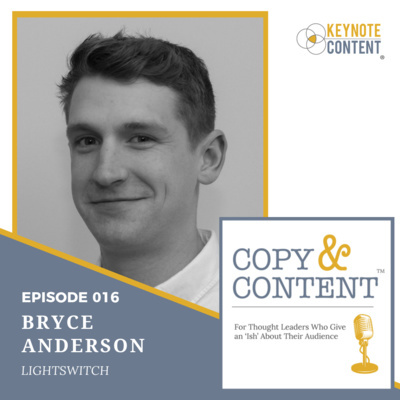 Spoiler alert: there's an 'ish'-load of information about how to build thought leadership. 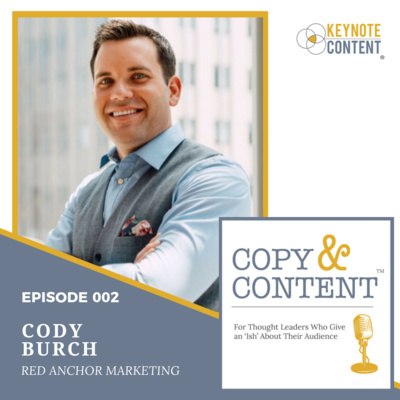 How do you know what actually works? 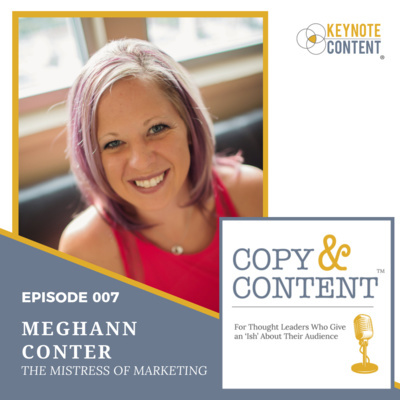 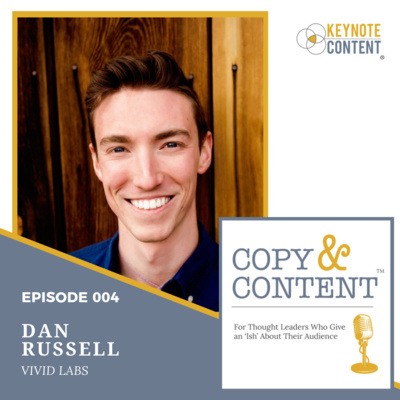 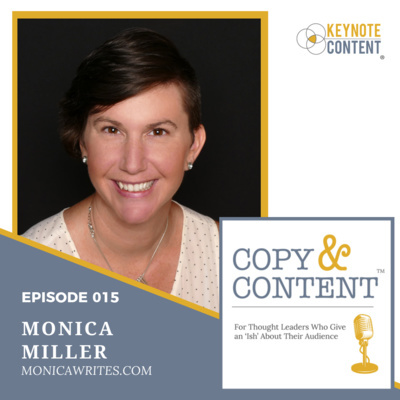 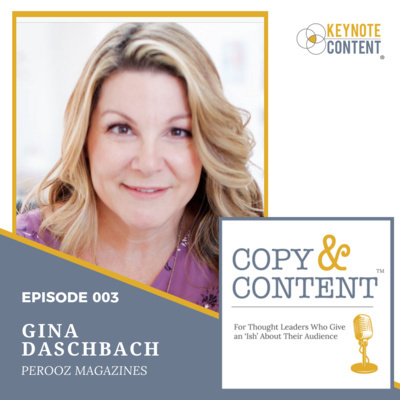 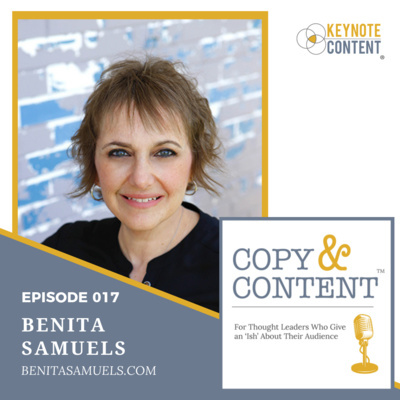 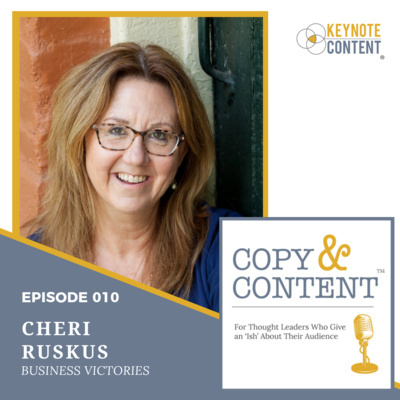 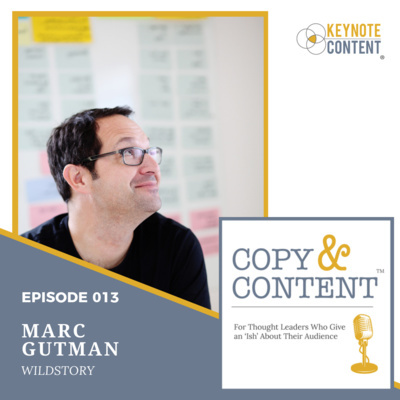 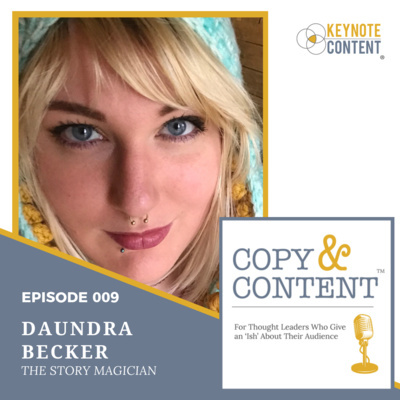 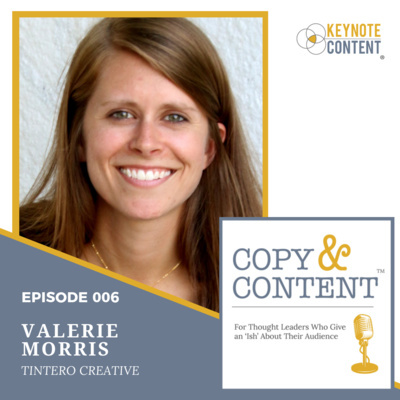 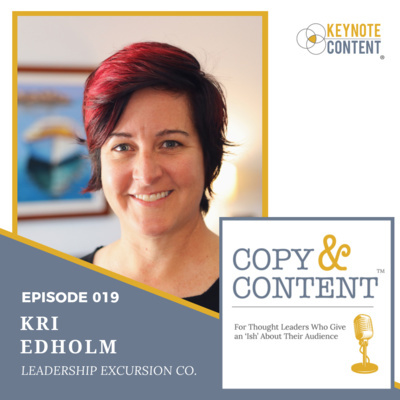 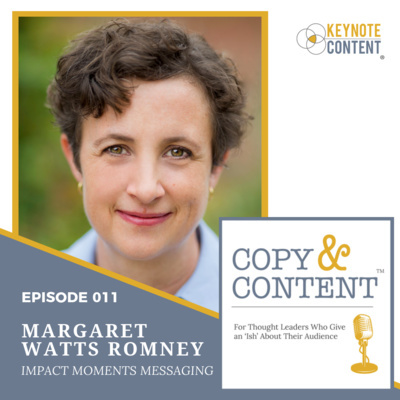 The Copy & Content podcast features episodes obsessed with helping thought leaders better serve their audiences. 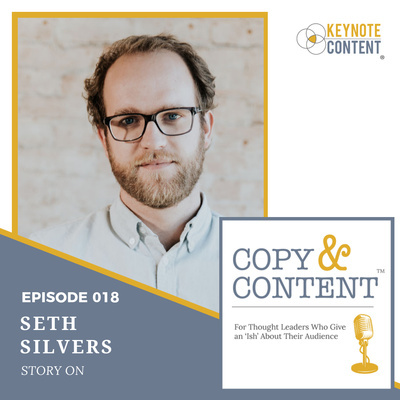 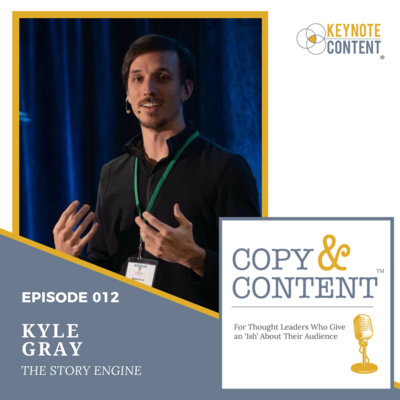 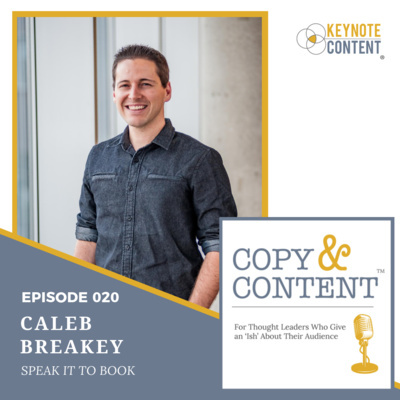 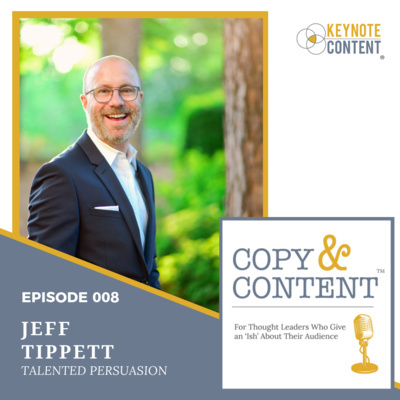 Keynote Content founder and Copy & Content host Jon Cook shares insight and interviews with leading voices in the areas of speaking, copywriting, content creation, branding, and marketing. 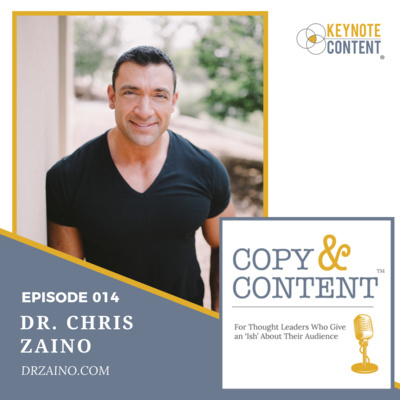 Learn you-proof tactics and processes that actually work. 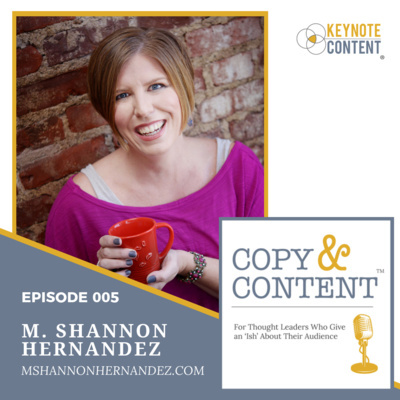 Copy & Content isn't for everyone; it's only for thought leaders who give an 'ish' about their audience.